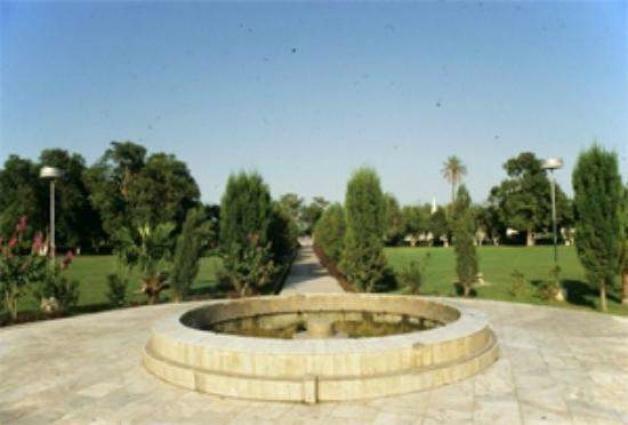 PESHAWAR, (UrduPoint / Pakistan Point News - 16th Apr, 2019 ) :A meeting of the Town-I, held here with Nazim, Zahid Nadeem in the chair discussed matters relating to holding Circus in connections with Clean and Green Pakistan here at Shahi Bagh. The meeting was attended by both operation and traffic police and officers of the TMA. 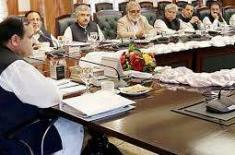 The meeting constituted a committee for obtaining of no objection certificate (NoC) for the Lucky Circus. The committee is headed by the Nazim, Town-I, Zahid Nadeem while other members are included Town Municipal Officer (TMO), Saleem Khan, Town Councilor, Irfan Saleem, ASP Faqirabad, Mohammad Shoaib and DSP Traffic Rashid Khan. The committee will review arrangements for the Lucky Circus and decide time period for the NoC. Speaking on the occasion, Nazim Town-I, Zahid Nadeem said that no immoral activities would be allowed in the Lucky Circus to avoid creating issue of law and order. He directed the town administration to remain in constant contact with police to resolve security and other matters before the issuance of NoC. He said that the honour and prestige of the department could not be put at stake for minor income.